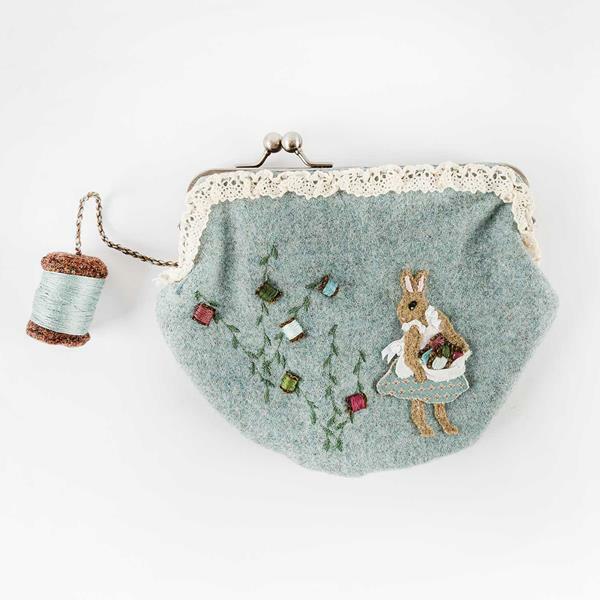 Bunny Bobbins, the cutest sewing purse that you have ever seen. The body of the purse is made from tweed, the clasp is by Prymm so therefore is a quality product and the lining is cut from beautiful designer fabrics; nothing has been left to chance in the design which depicts a sassy little bunny having just picked an apron full of bobbins from the bobbin tree...who knew thats where bobbins came from? Just to add to the cuteness is a bobbin shaped pin cushion attached by a twisted cord. 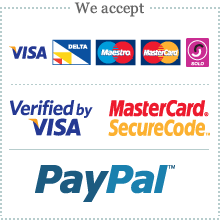 The purse is large enough to comfortably hold many of your favourite bobbins. Also available as a kit.